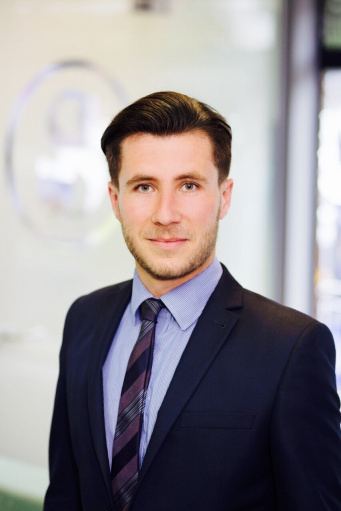 Having worked in property for 10 years, Jamie is an experienced sales manager. He entered into the property industry following a successful work experience placement when he was 16 years old, and hasn’t looked back since. He finds the job to be an extremely rewarding one as he thrives in a constantly changing work environment and enjoys the challenge of meeting the needs of every individual client.